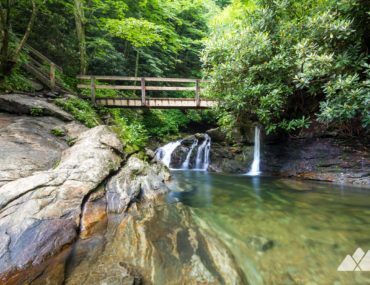 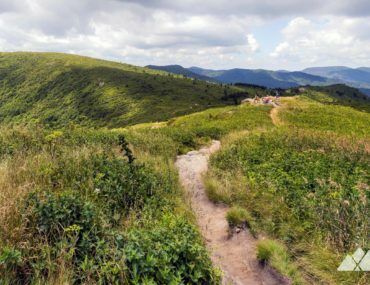 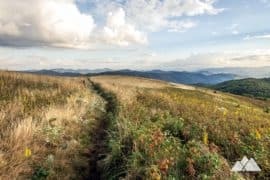 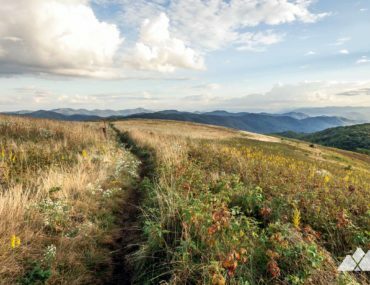 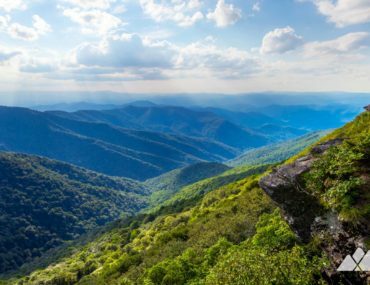 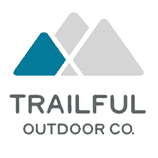 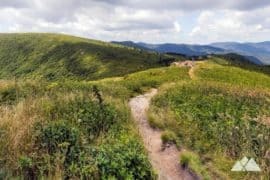 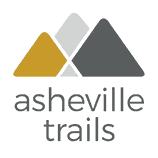 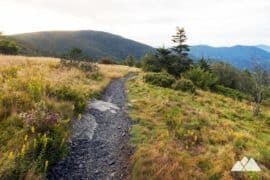 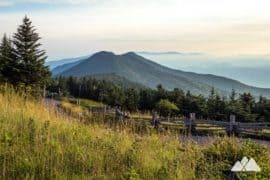 Explore western North Carolina’s beautiful Pisgah National Forest on our favorite hiking and running trails. 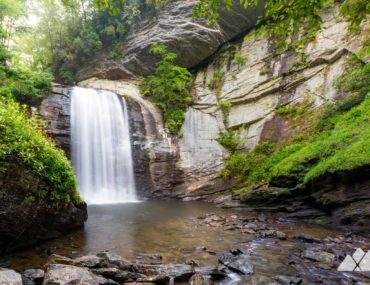 Trek to mile-high summits, dive deep into sheer-walled gorges, and explore waterfall-filled valleys on these top trails. 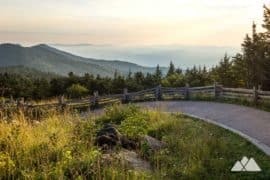 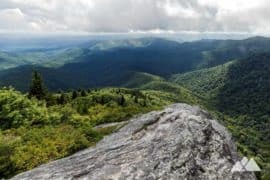 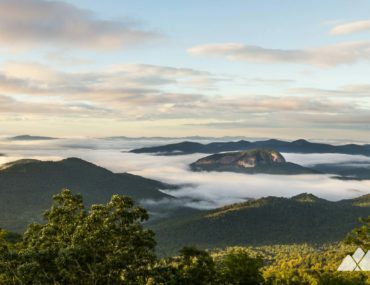 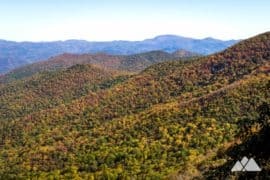 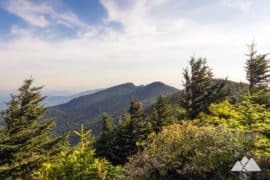 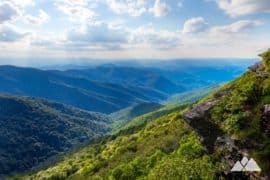 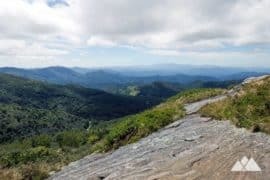 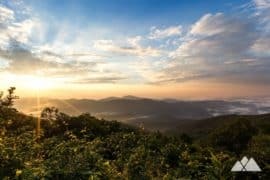 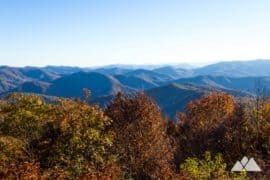 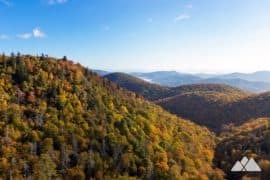 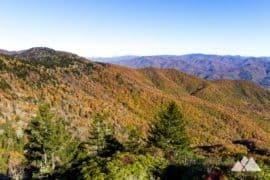 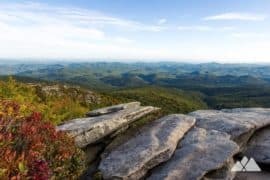 Hike the Looking Glass Rock Trail to an iconic, domed mountaintop near Brevard, NC, catching incredible, lofty views from the steep-sided summit. 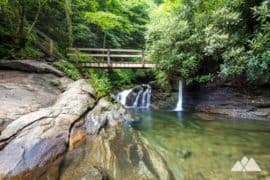 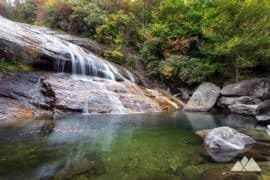 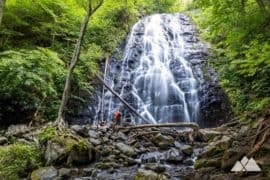 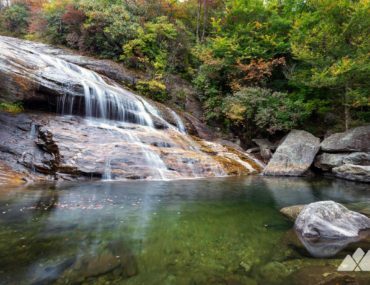 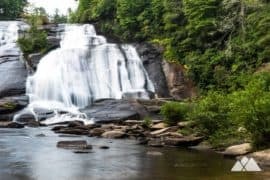 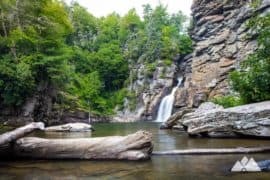 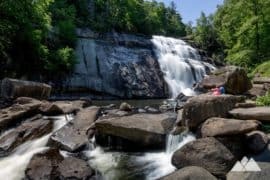 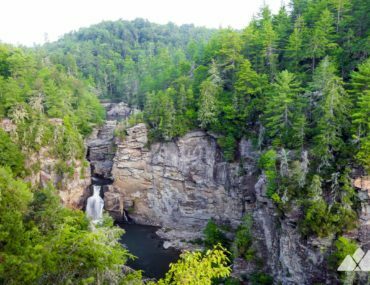 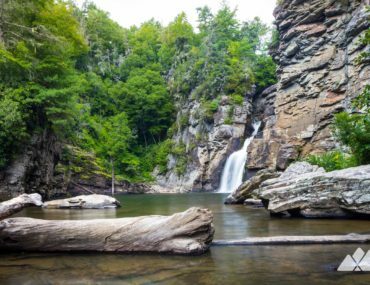 Hike to epic views of the enormous waterfalls at Linville Falls, climbing to high-elevation views into a steep-walled gorge just off the Blue Ridge Parkway. 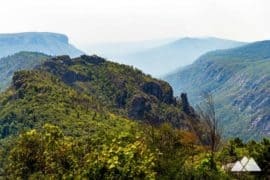 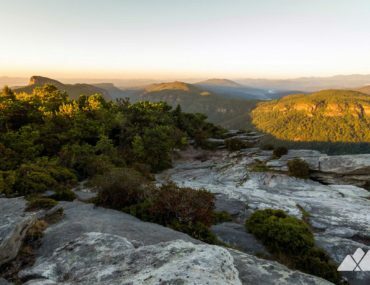 Hike to the Hawksbill Mountain summit in NC’s Linville Gorge, scaling the mountain’s craggy, jagged summit to outstanding mountaintop views and spectacular sunrises.